NEVER lose your drink again! 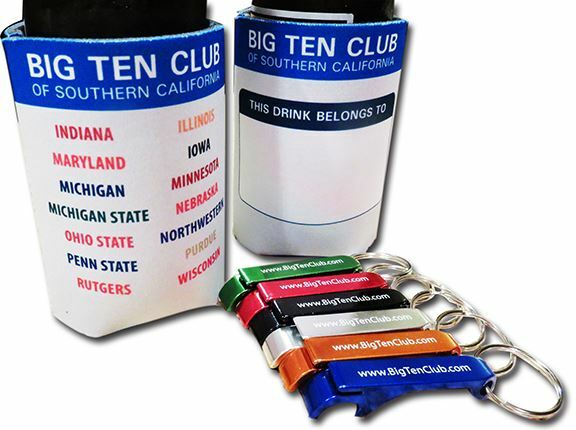 Buy our personalized Big Ten Club Koozie and bottle opener in your choice of colors all for $5 plus shipping through our secure Paypal. Volume club discount available.